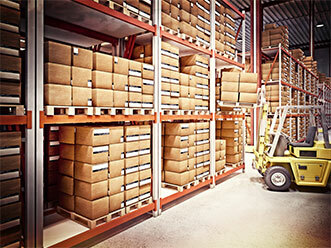 Over the last twenty years VEI Logistics, has emerged as one of the valley's leading delivery providers. We offer a variety of services to meet our customers' growing needs. Our cartage dispatch is available 24×7 to assist you with your needs. We offer same day pick up and delivery within the greater Fresno area.We have the ability to provide you quotes for exclusive truck use or hot shot delivery. 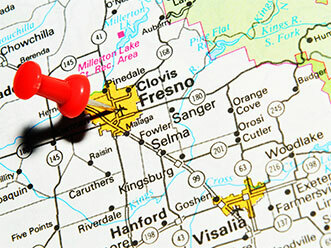 Our daily line hauls from the Fresno area depart for San Francisco and Los Angeles. These trucks deliver and drop shipments for on forwarding services and then recover shipments from the airlines and our customers for delivery within the Fresno and central coast areas. Do you have volume? Ask about our tractor trailer rates and availability.